Chatham County Line featured in Google Play’s August Antenna sampler. Every month, Google Play‘s Antenna feature tunes you in to new and up-and-coming artists. 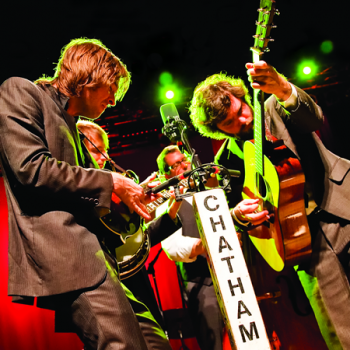 This month they are featuring Chatham County Line and offering the song “Crop Comes In” from the band’s latest release Sight & Sound. Among the other artists featured on this monthly sampler are Twin Shadow, The Very Best, The Wombats and Totally Enormous Extinct Dinosaurs. Click HERE to stream/download the entire sampler now. 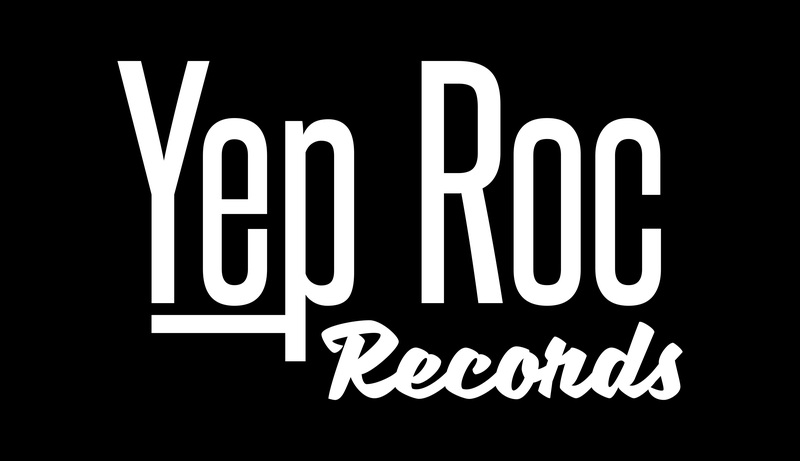 Sight & Sound, the new live album and concert film from Chatham County Line is out now and available at the Yep Roc Store. Click HERE for more information and to order now. Every purchase of the CD or LP format will receive a download of the full digital album instantly to start listening right away. American Songwriter premieres Chatham County Line’s “Crop Comes In” video from SIGHT & SOUND – Out 6/26.